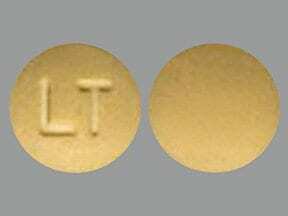 What conditions does Letrozole treat? Tell your doctor right away if you have any serious side effects, including: bone fractures, mental/mood changes (such as depression, anxiety), swelling of arms/legs, blurred vision, persistent nausea/vomiting, unusual tiredness, dark urine, yellowing eyes/skin.. 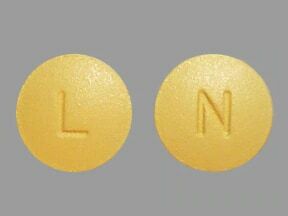 List Letrozole side effects by likelihood and severity. This drug may make you dizzy or tired or rarely blur your vision. Alcohol or marijuana can make you more dizzy or tired. Do not drive, use machinery, or do anything that needs alertness or clear vision until you can do it safely. Limit alcoholic beverages. Talk to your doctor if you are using marijuana. What should I know regarding pregnancy, nursing and administering Letrozole to children or the elderly? Does Letrozole interact with other medications? 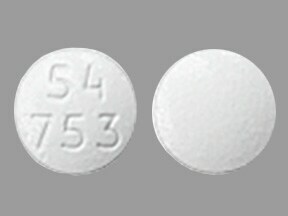 This medicine is a white, round, tablet imprinted with "54 753". 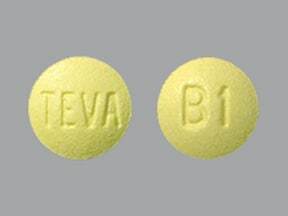 This medicine is a dark yellow, round, film-coated, tablet imprinted with "TEVA" and "B1". 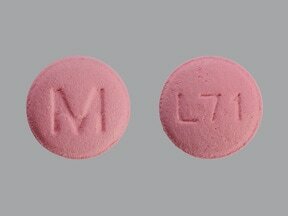 This medicine is a pink, round, film-coated, tablet imprinted with "M" and "L71". 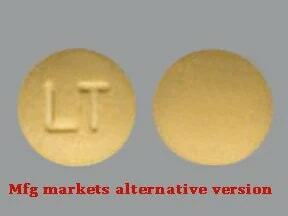 This medicine is a yellow, round, film-coated, tablet imprinted with "LT". 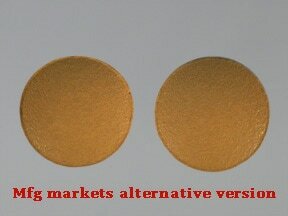 This medicine is a yellow, round, film-coated, tablet imprinted with "N" and "L". 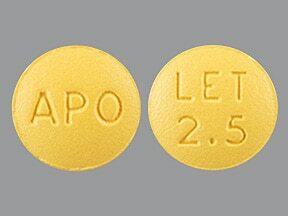 This medicine is a dark yellow, round, film-coated, tablet imprinted with "APO" and "LET 2.5". 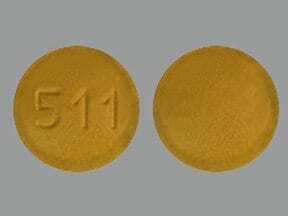 This medicine is a dark yellow, round, film-coated, tablet imprinted with "511". Are you considering switching to Letrozole? How long have you been taking Letrozole?